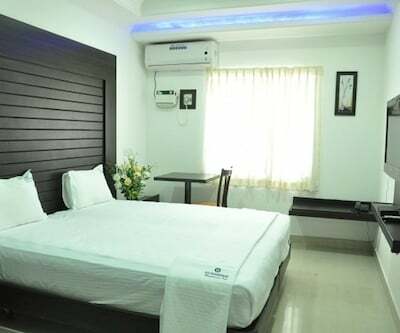 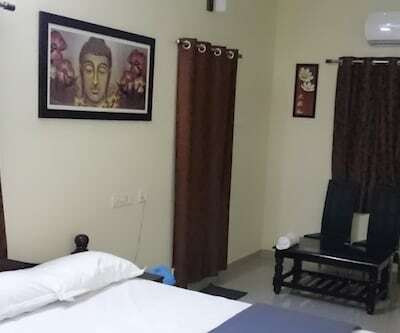 Enjoy surfing on internet with the help of wireless connectivity that is available throughout the premises of Sri Ram Guest House. 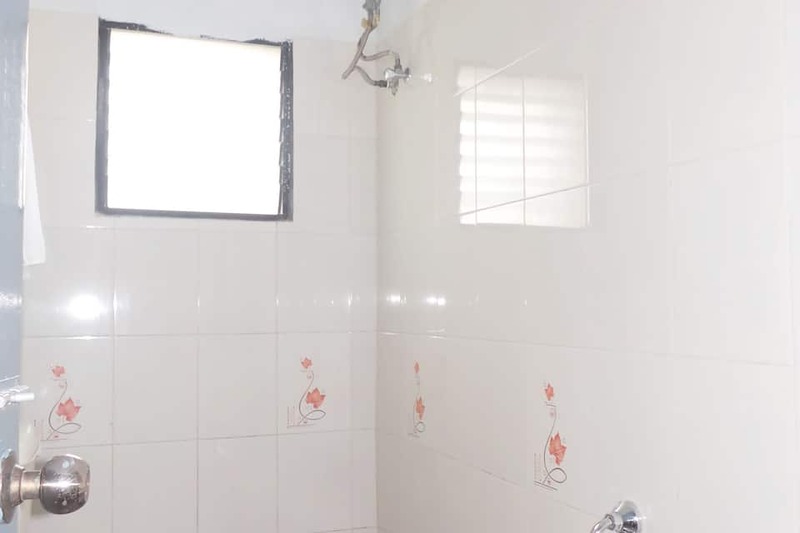 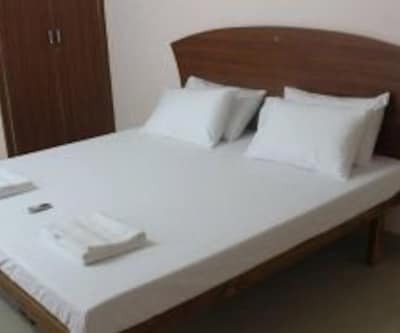 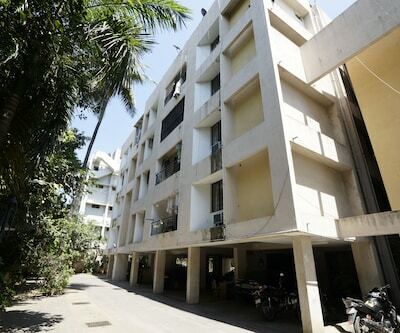 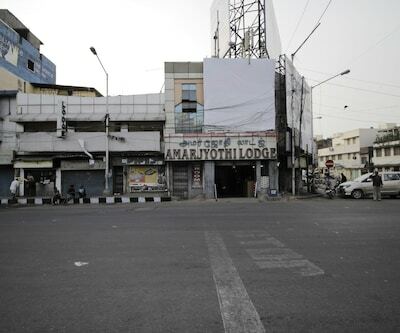 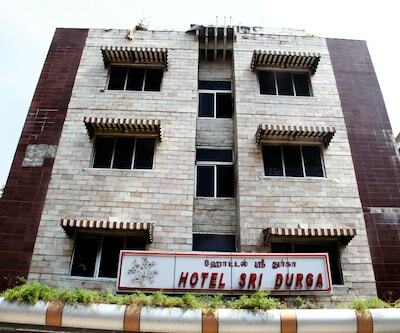 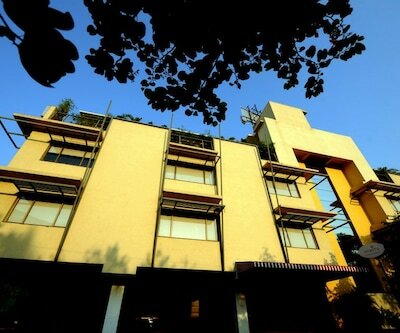 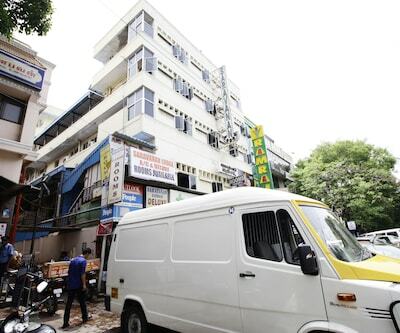 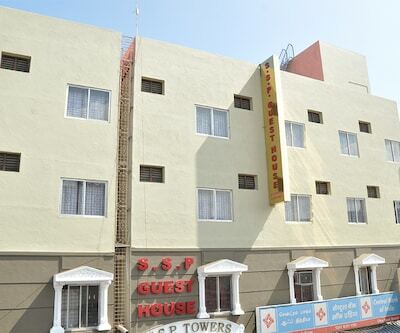 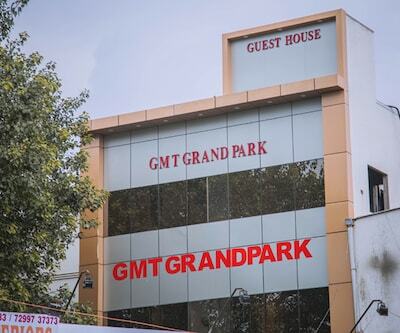 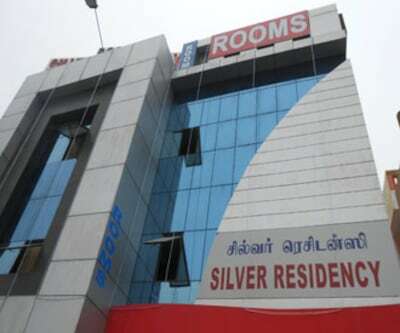 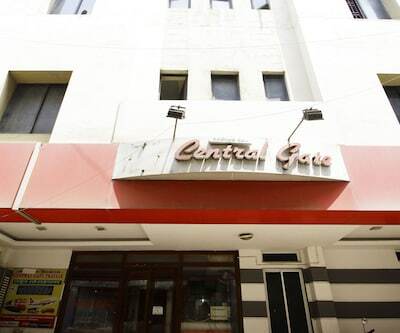 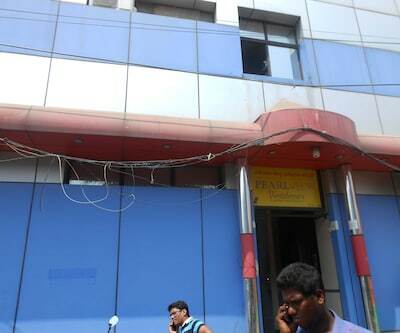 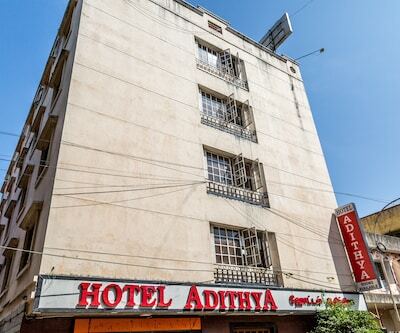 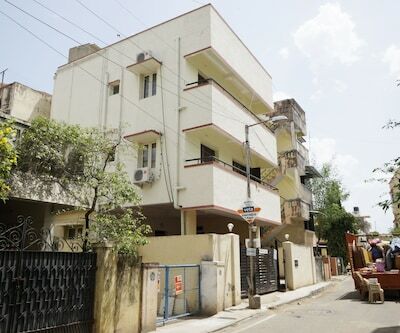 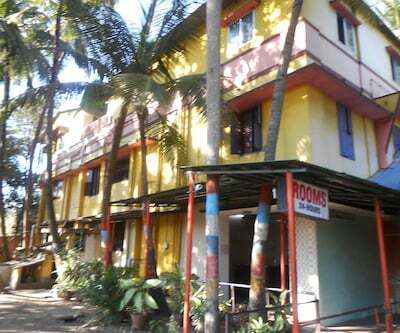 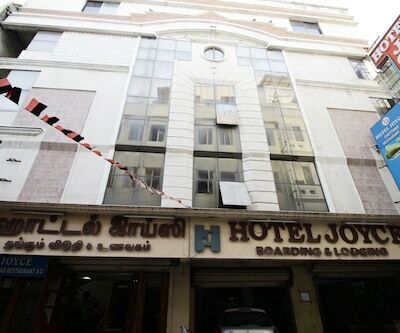 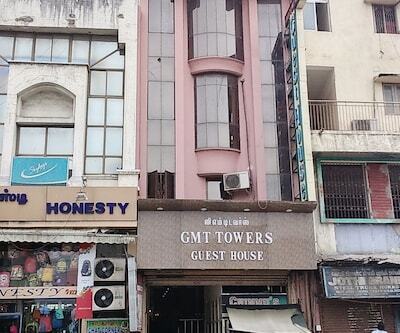 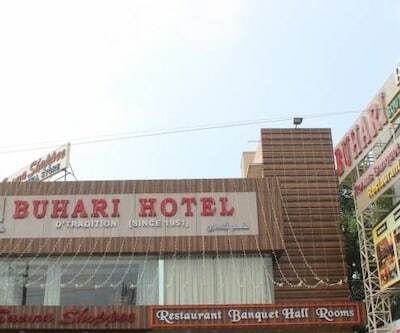 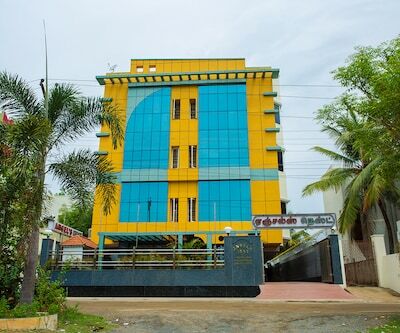 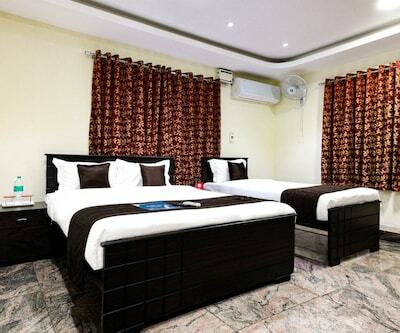 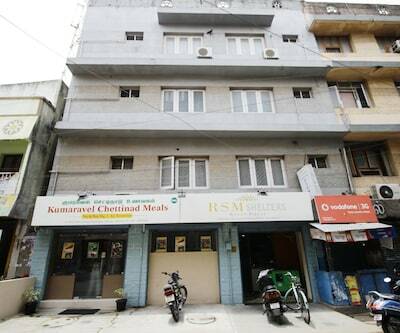 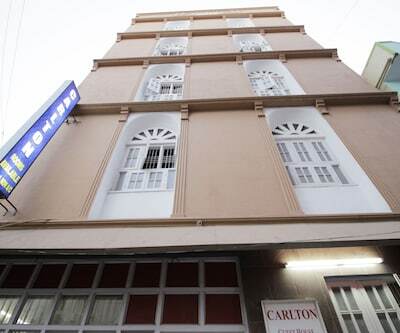 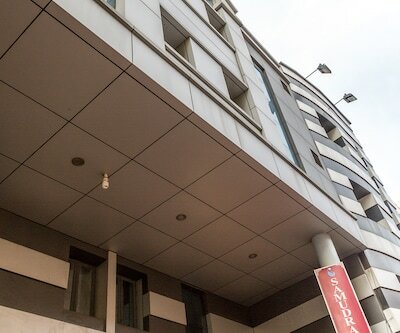 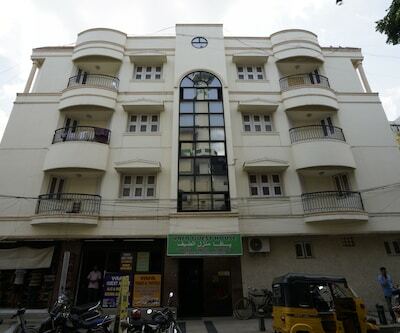 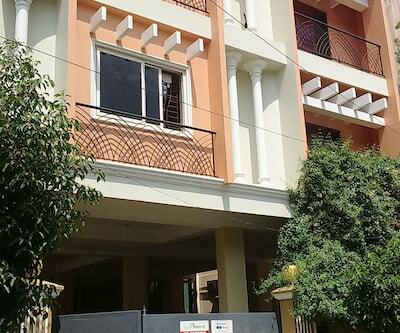 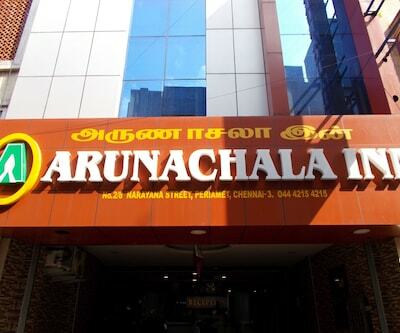 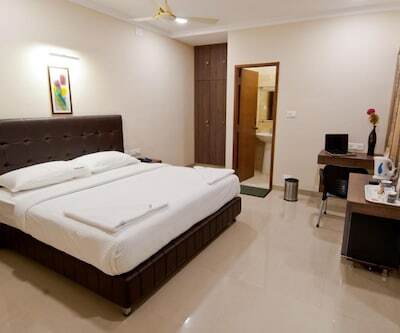 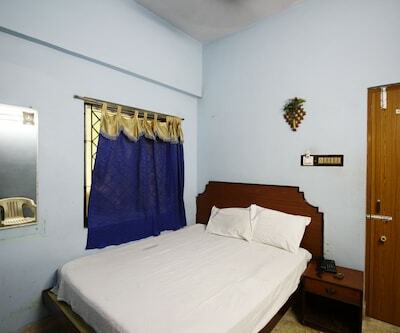 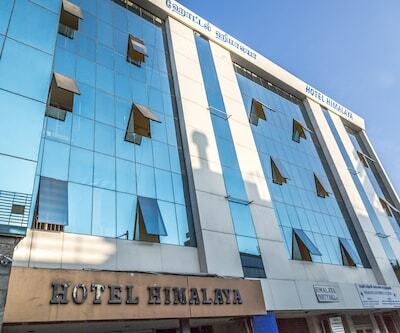 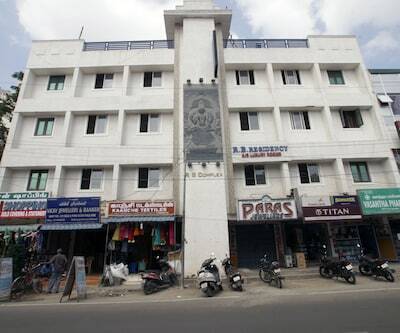 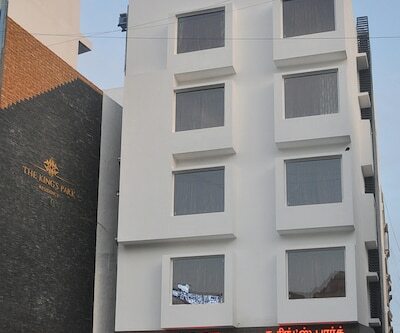 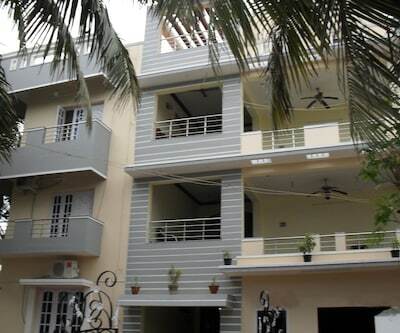 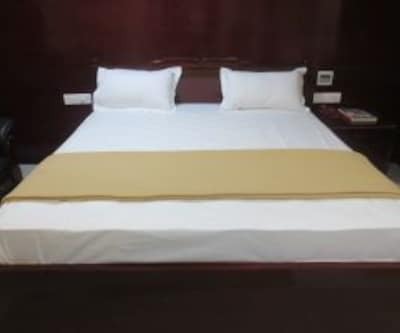 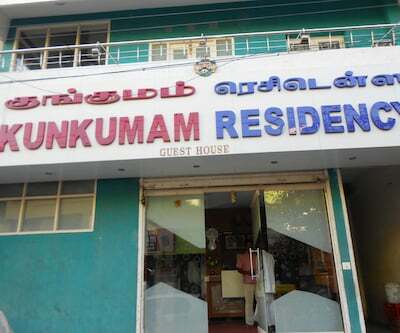 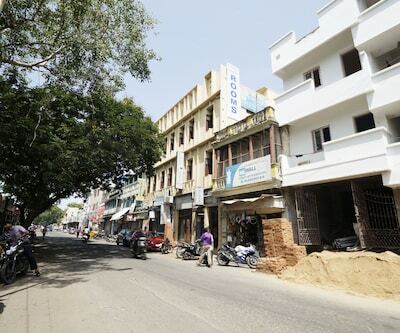 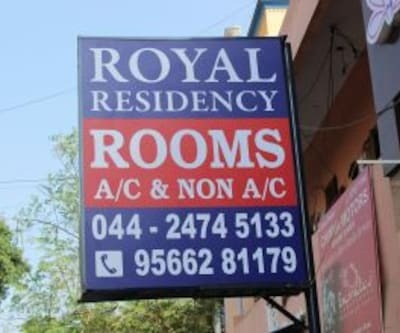 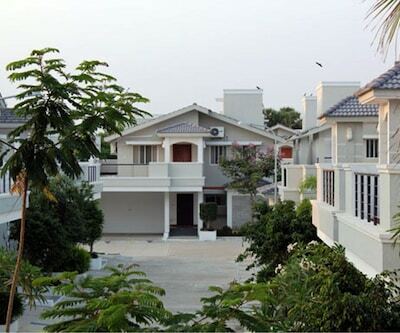 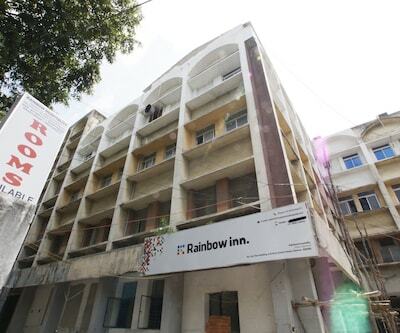 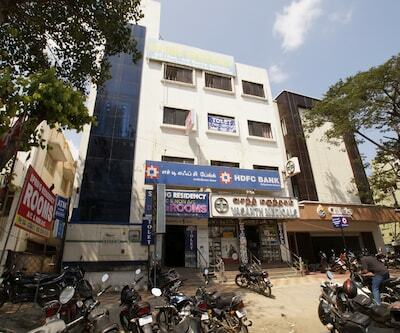 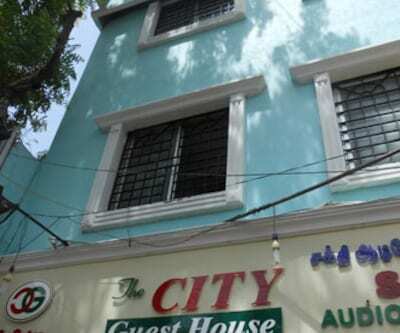 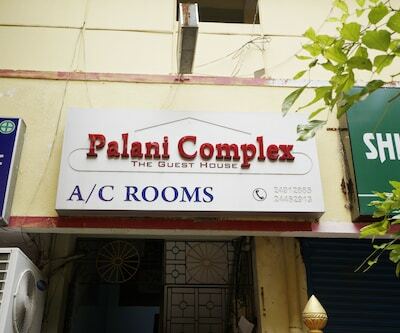 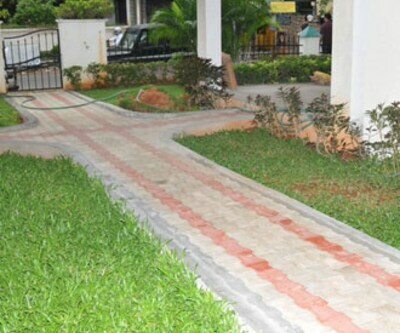 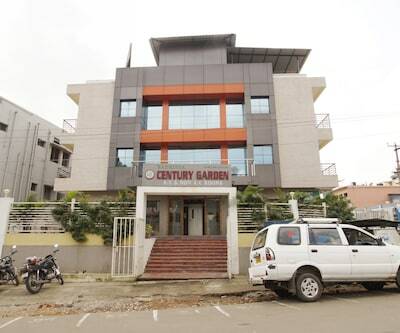 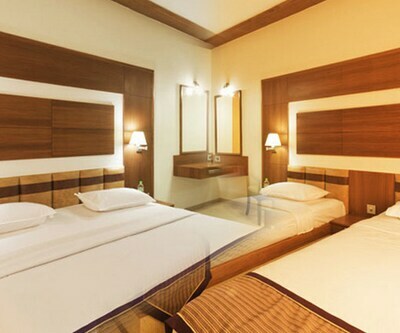 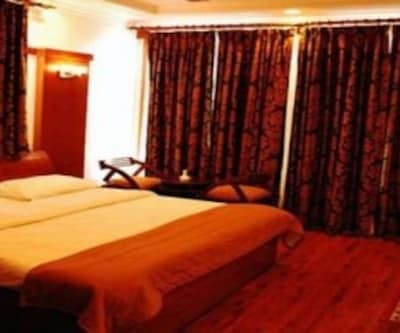 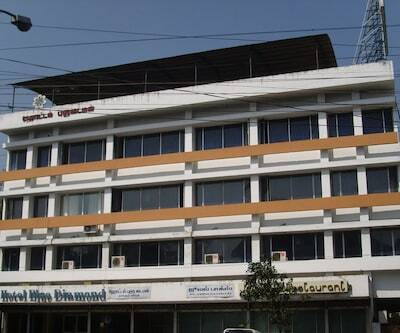 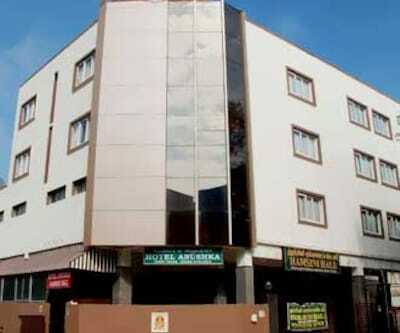 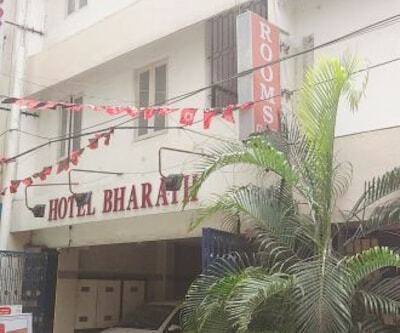 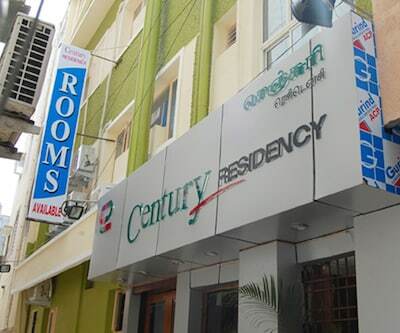 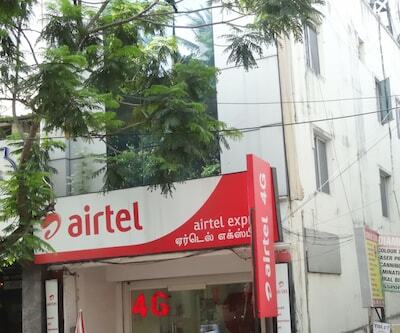 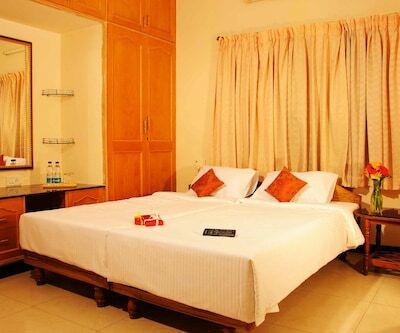 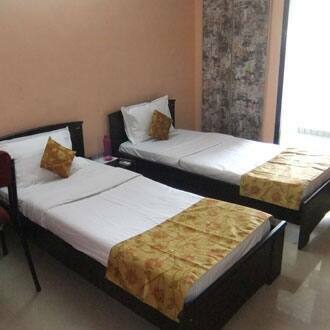 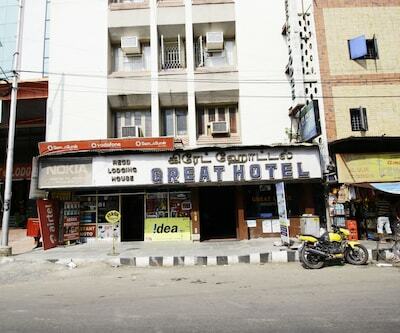 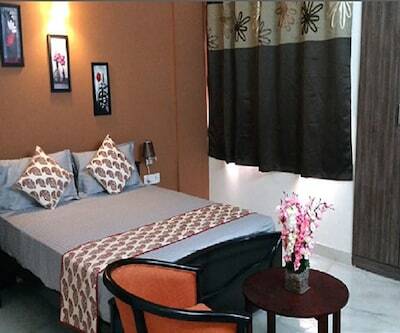 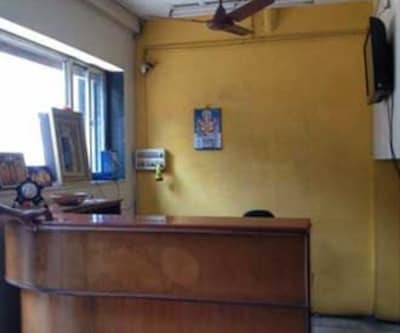 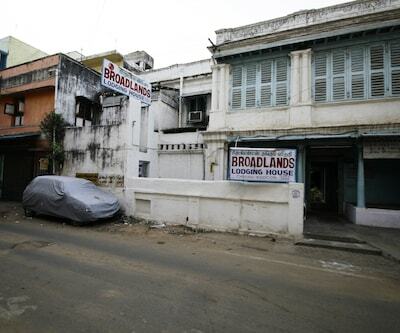 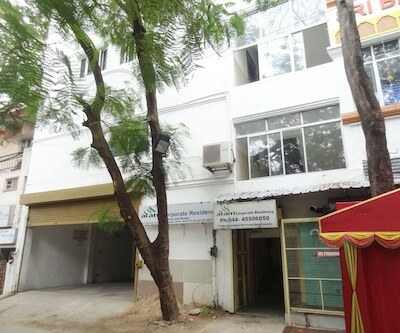 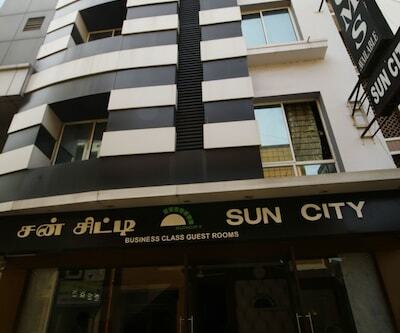 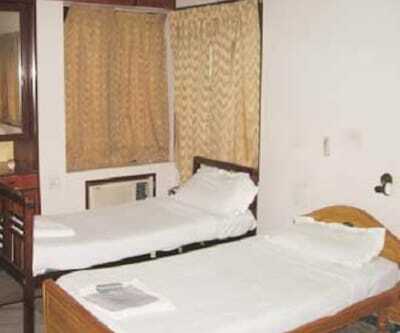 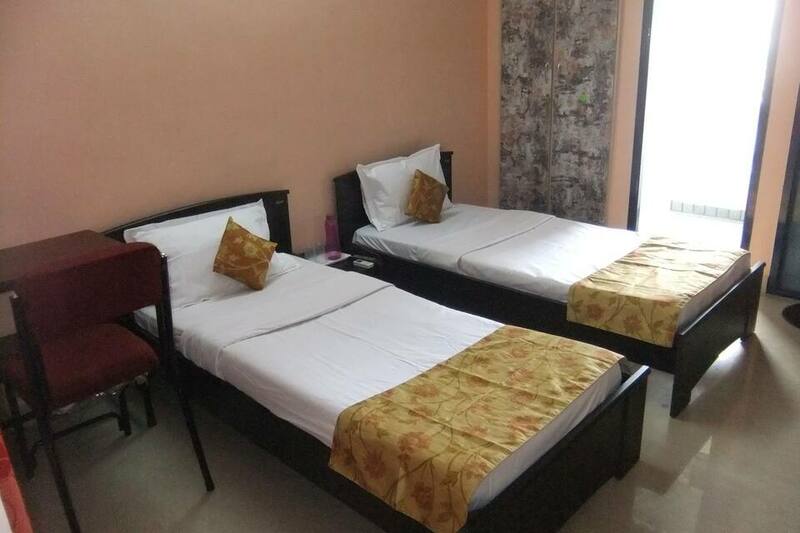 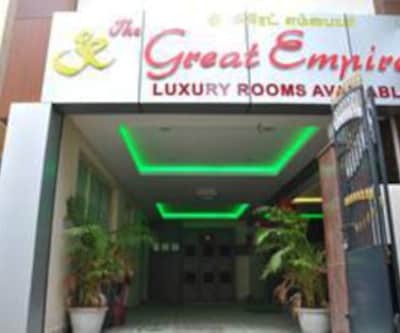 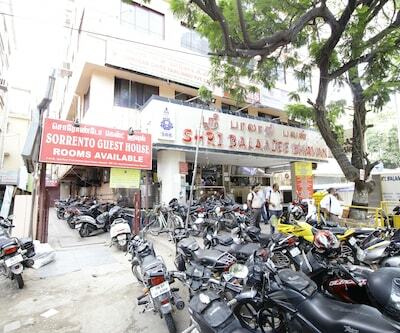 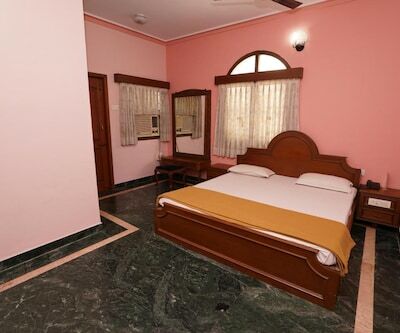 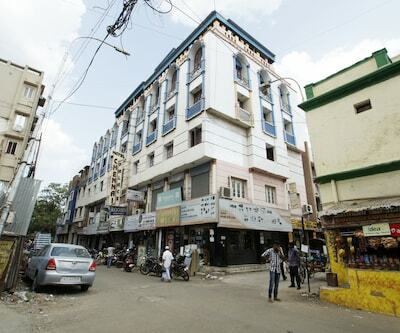 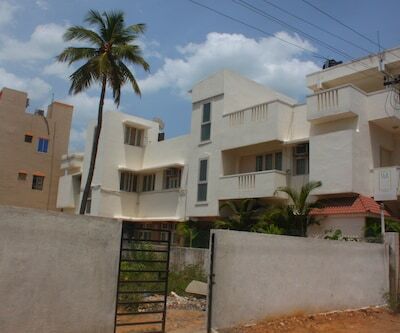 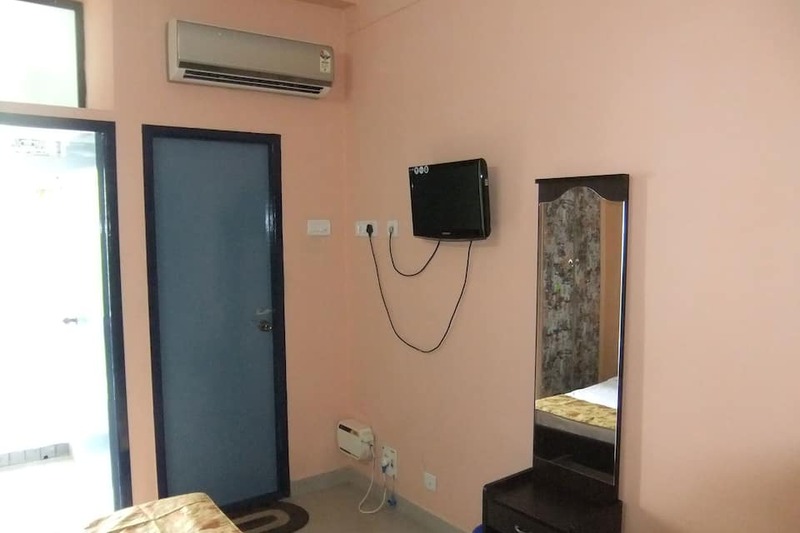 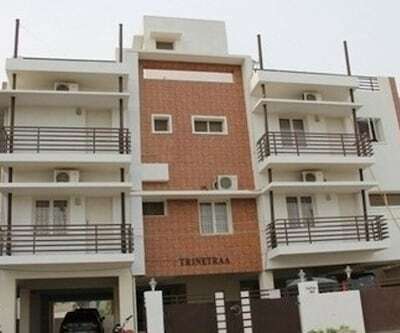 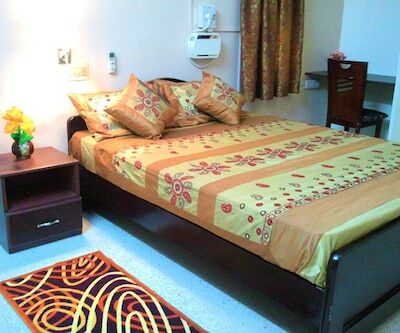 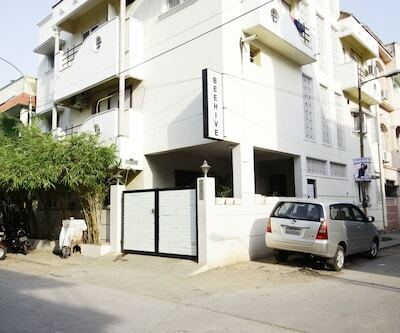 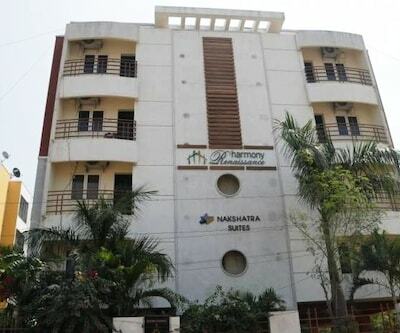 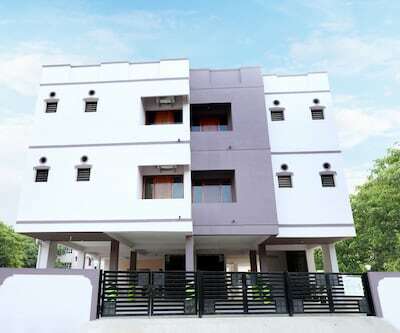 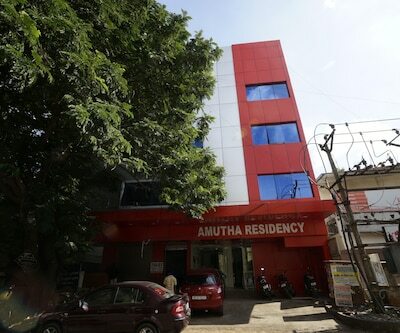 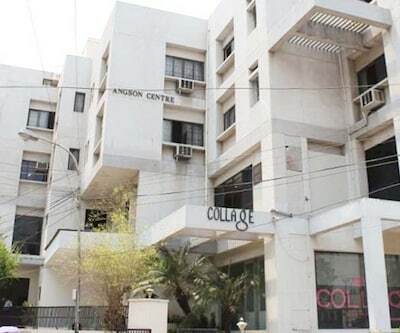 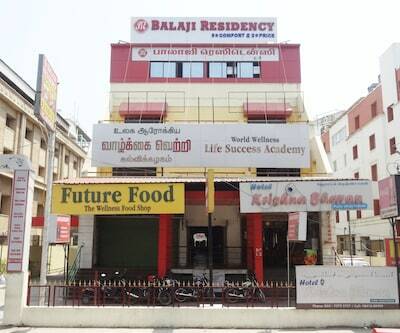 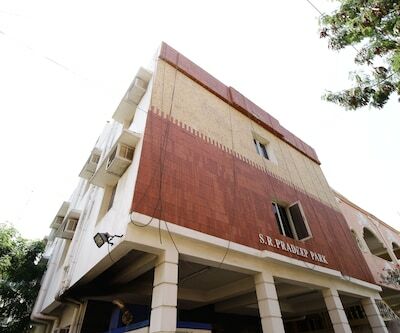 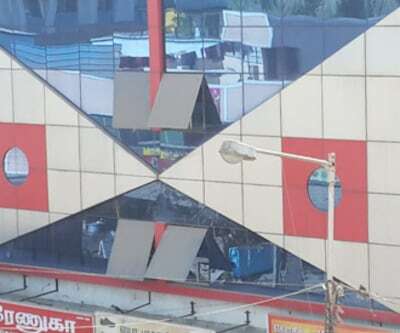 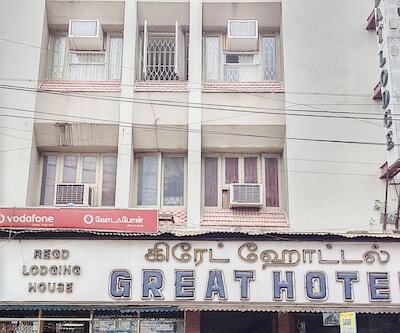 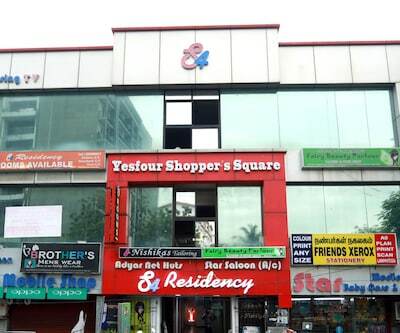 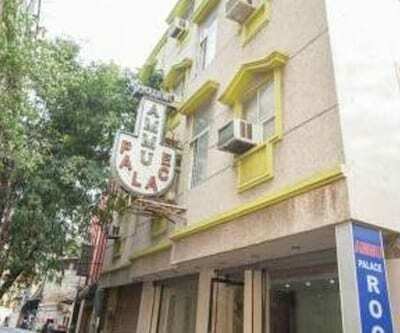 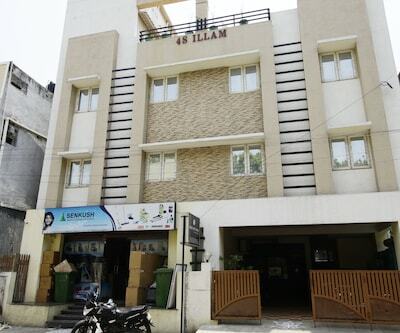 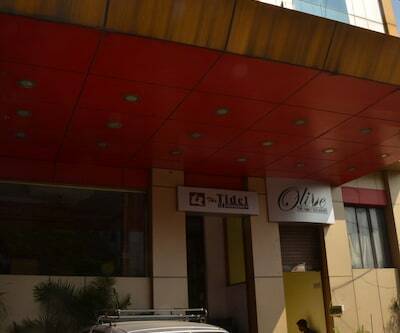 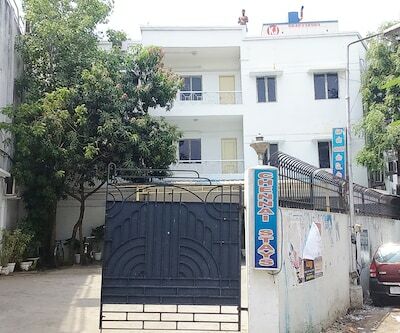 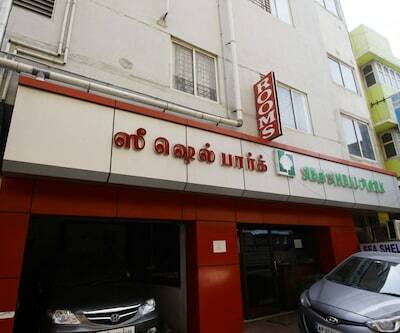 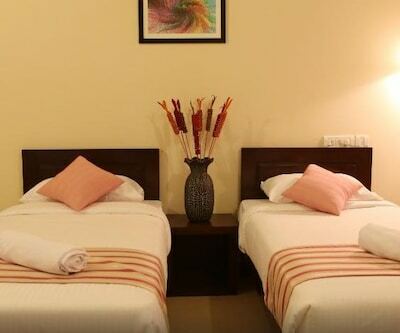 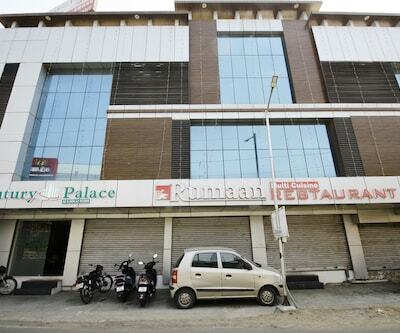 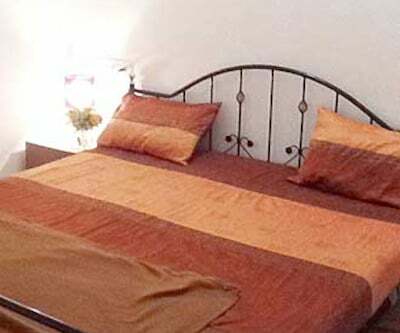 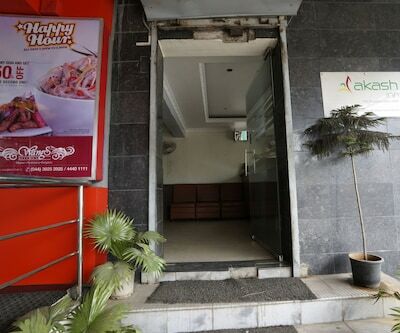 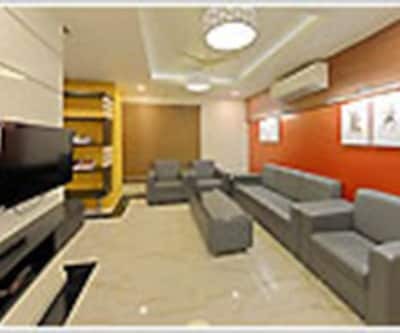 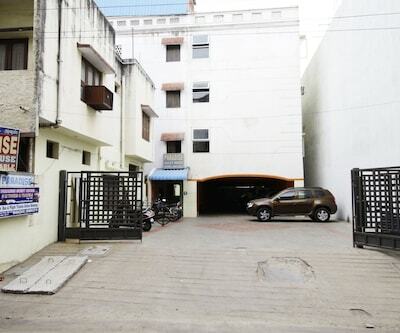 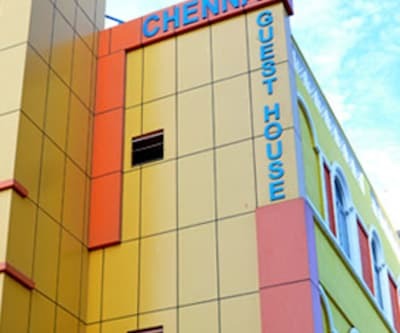 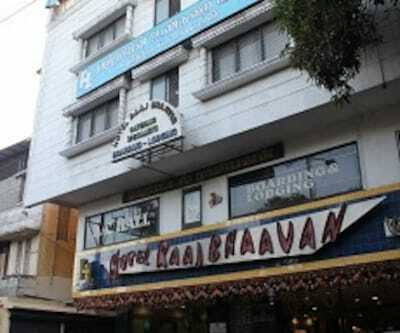 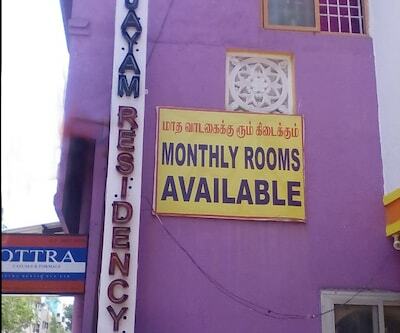 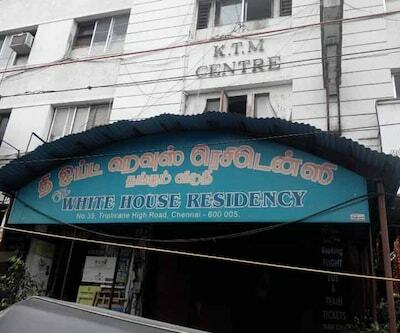 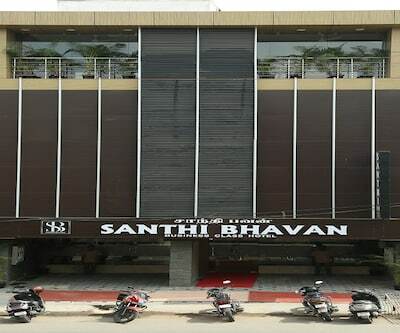 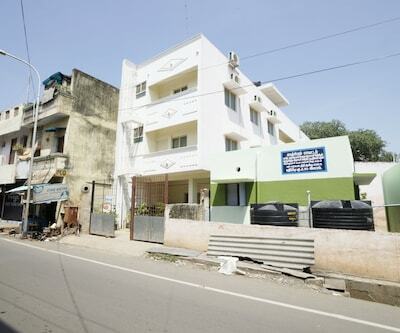 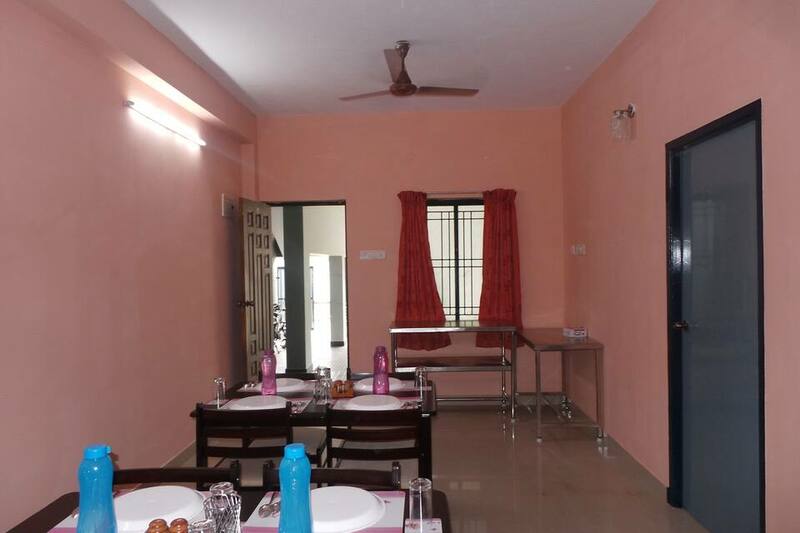 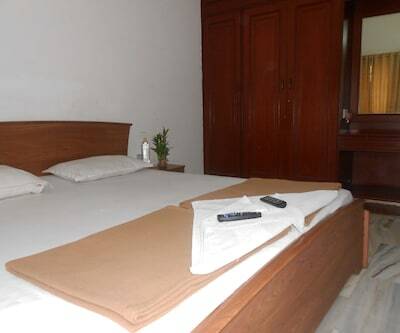 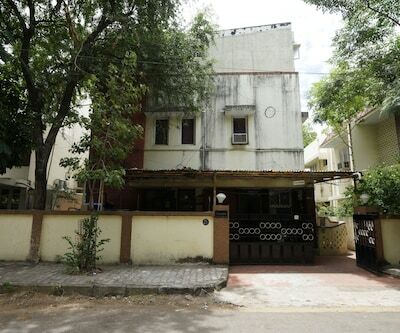 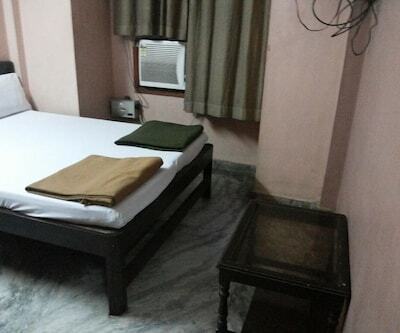 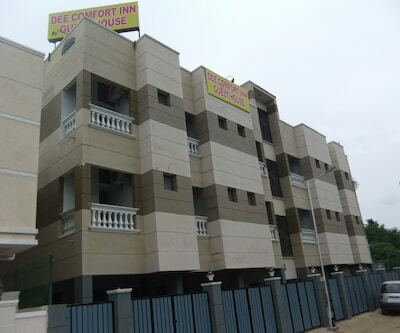 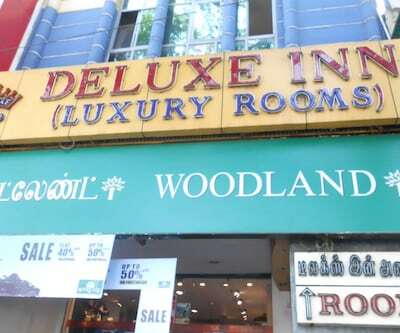 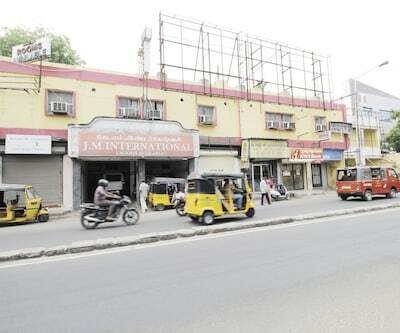 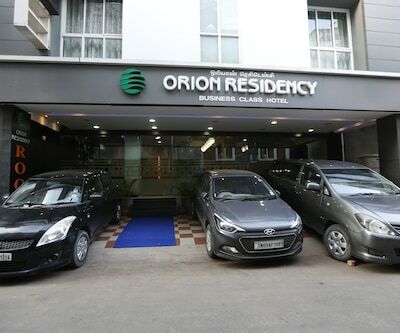 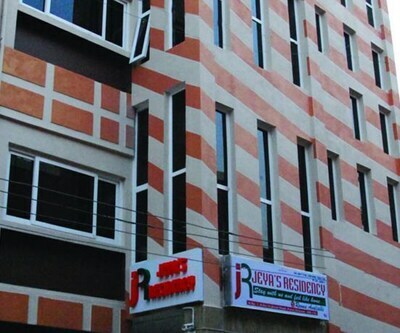 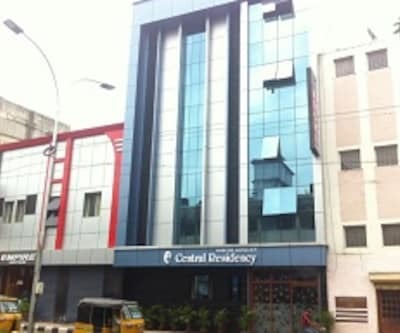 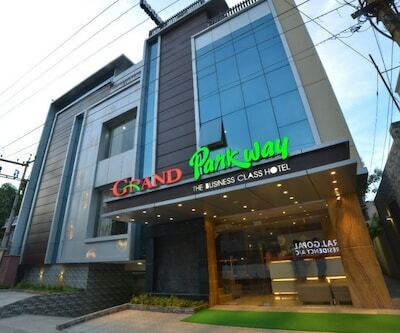 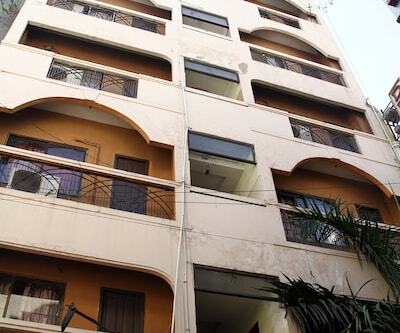 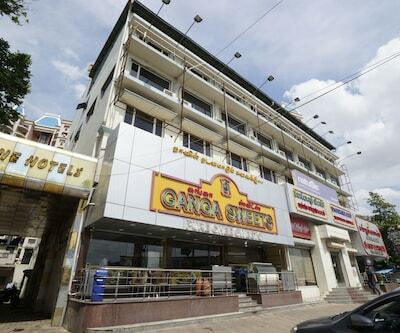 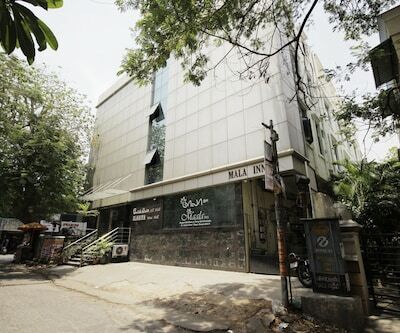 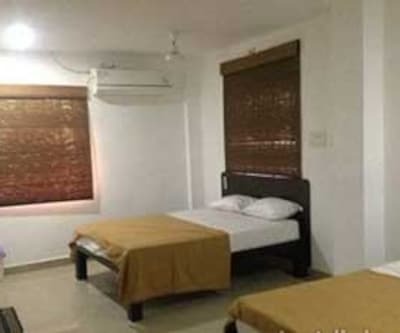 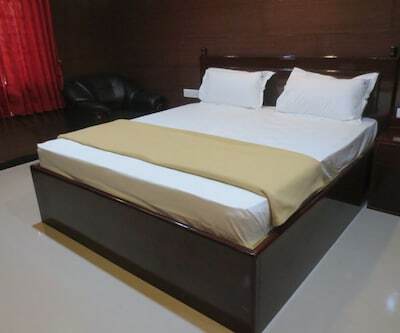 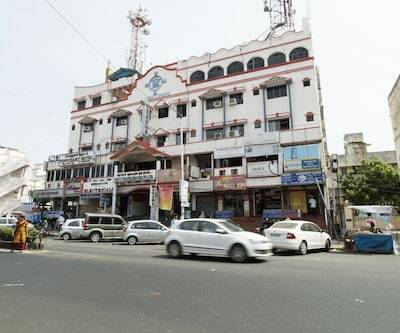 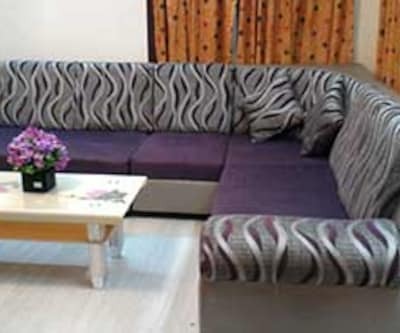 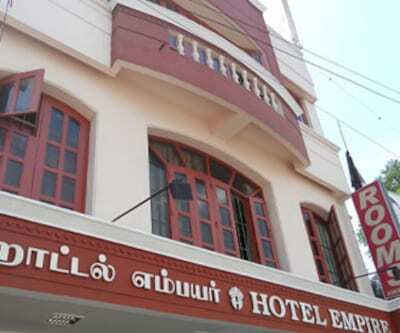 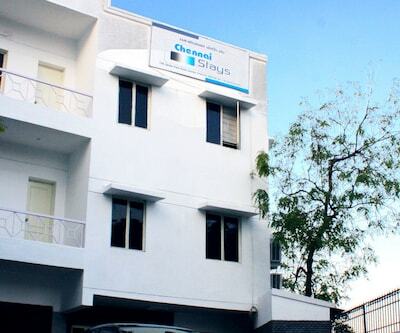 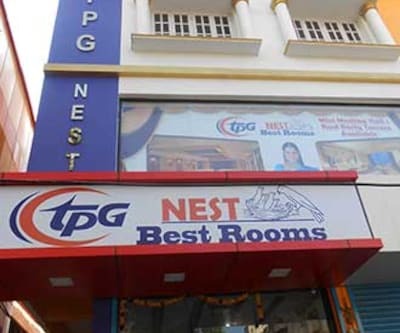 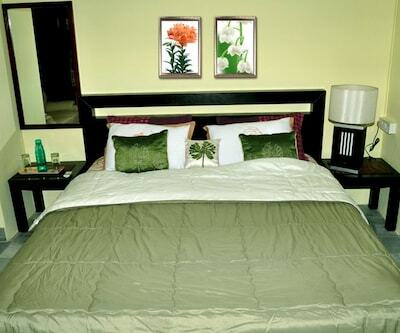 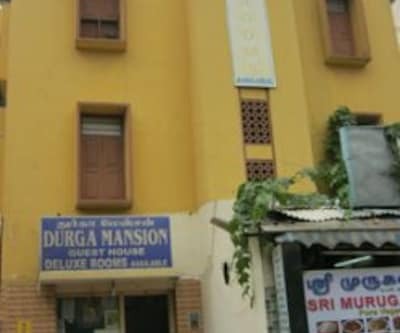 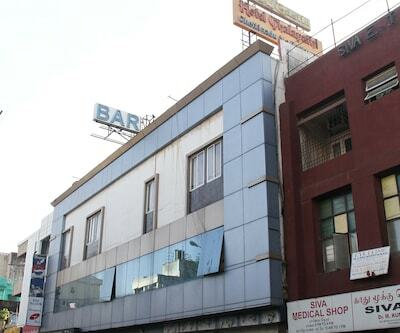 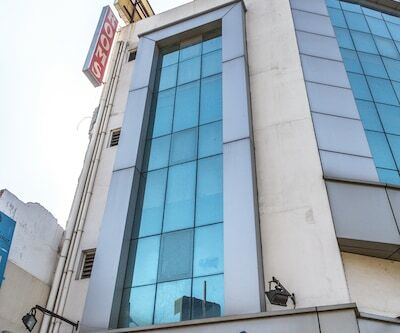 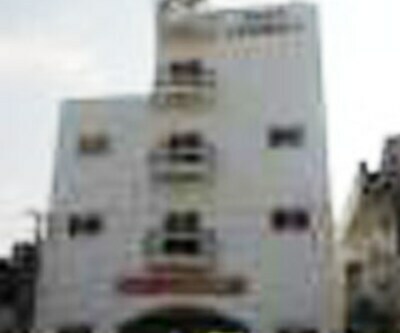 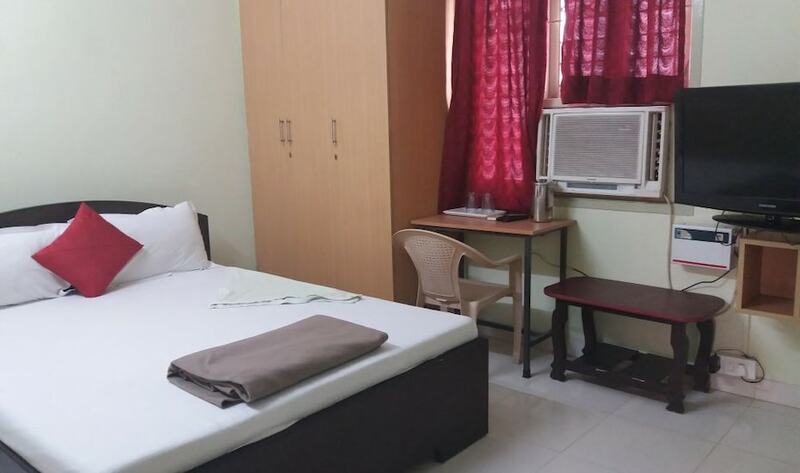 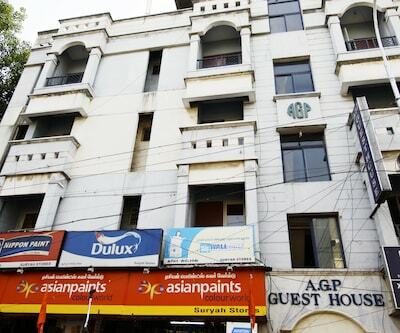 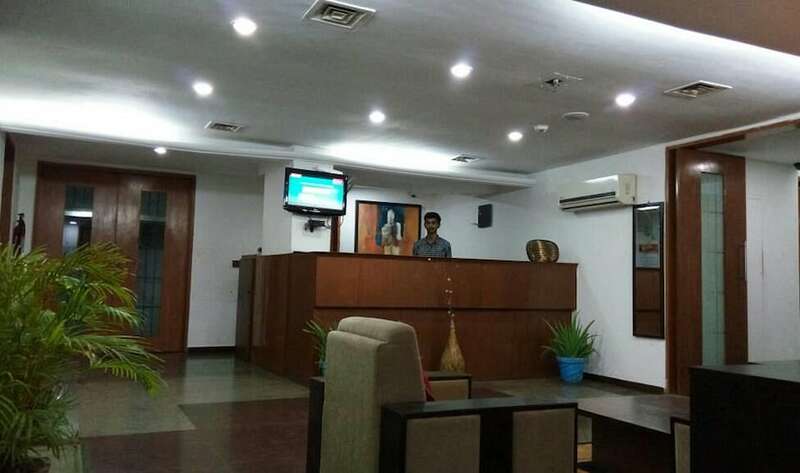 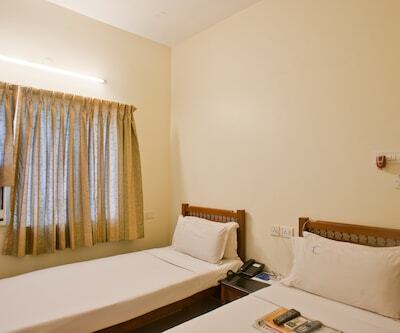 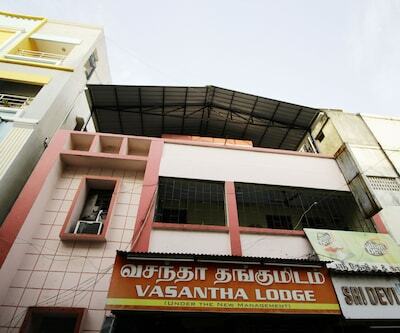 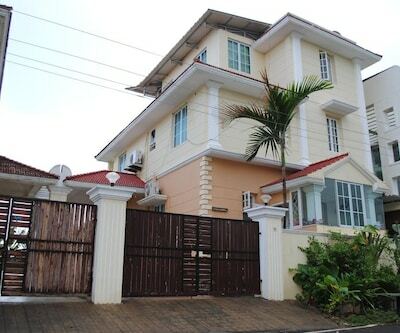 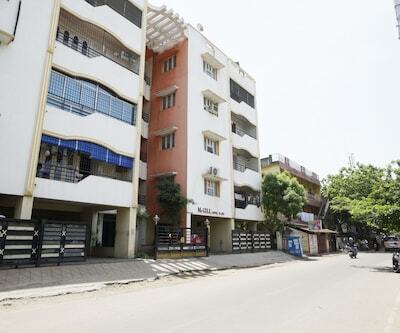 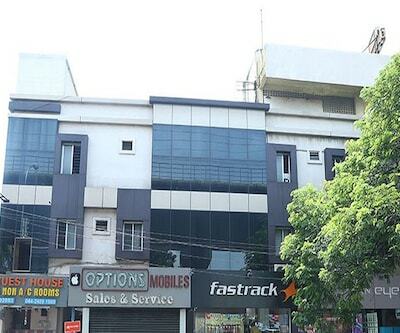 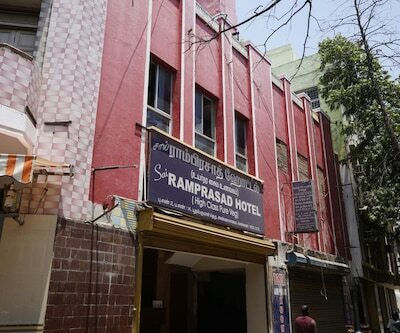 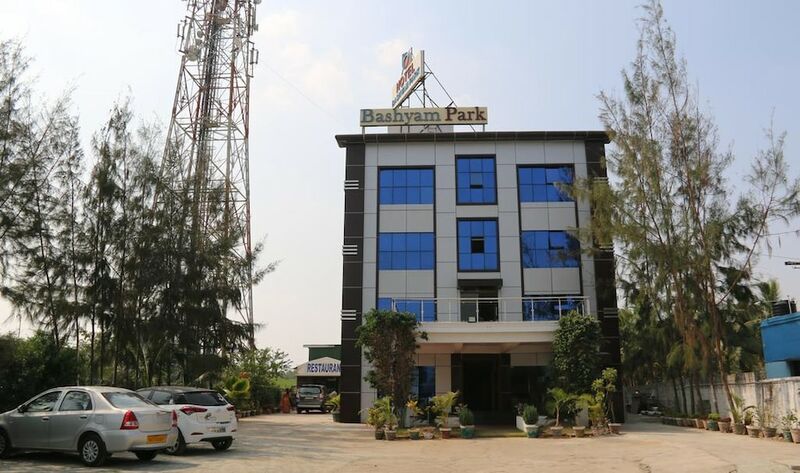 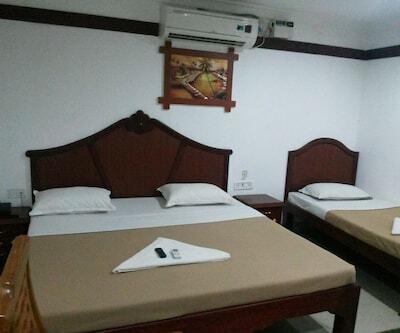 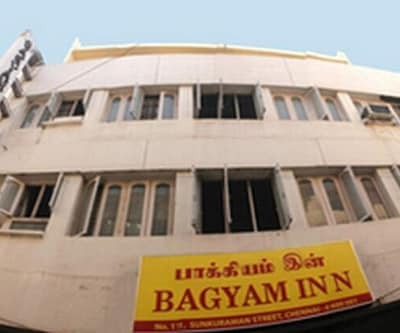 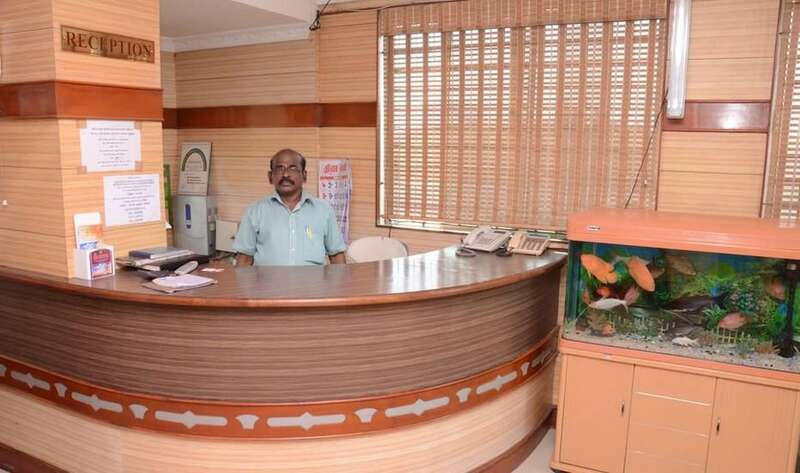 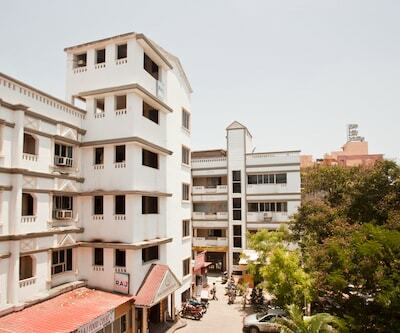 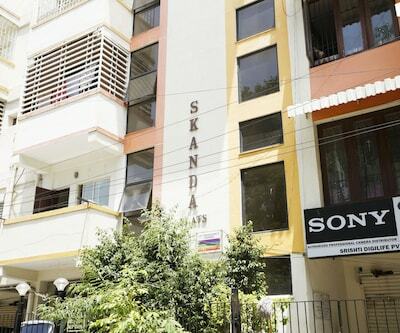 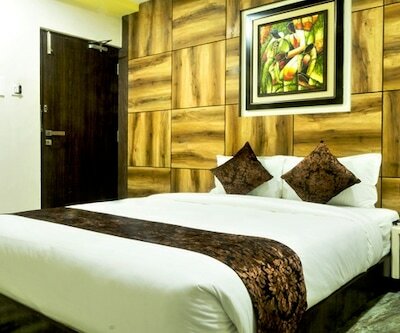 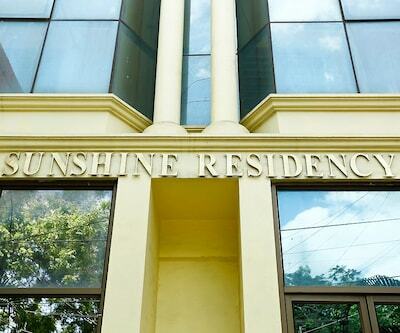 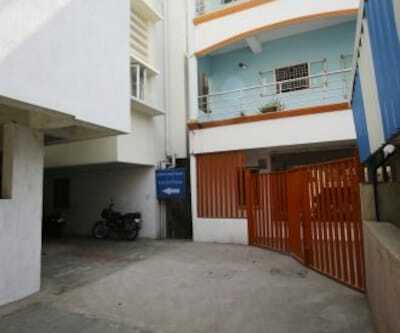 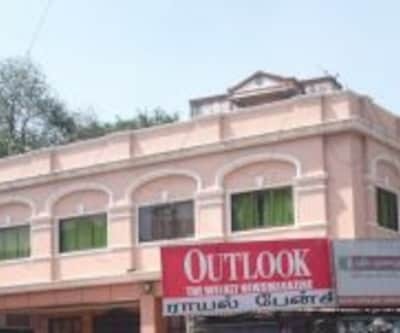 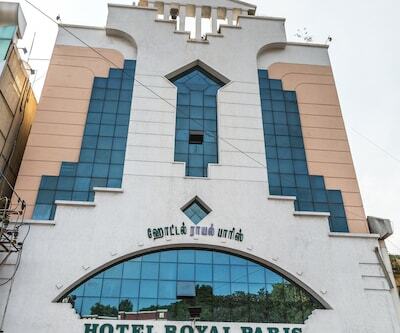 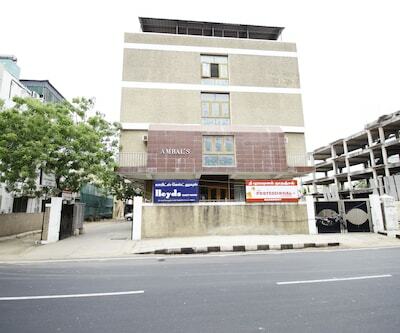 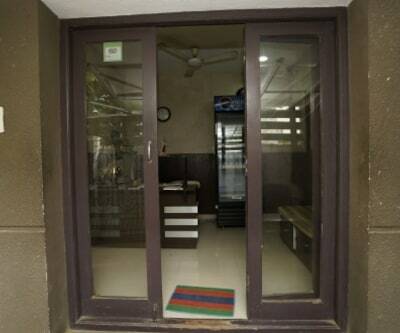 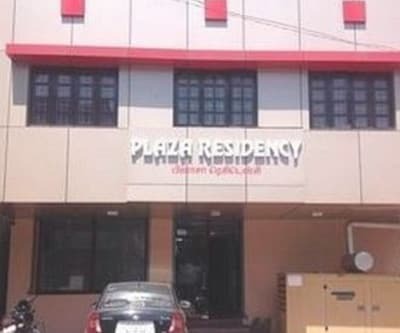 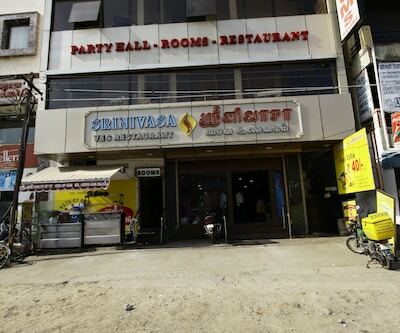 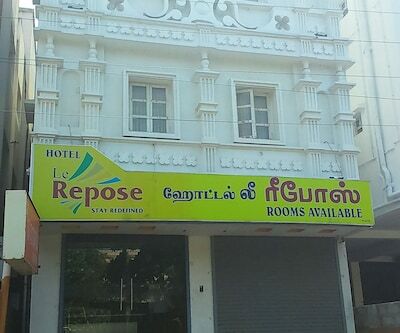 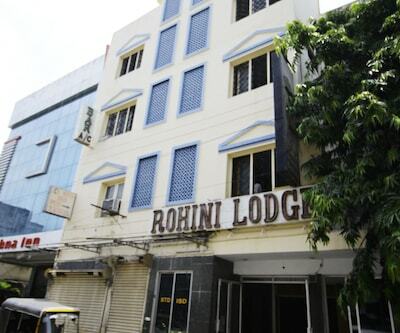 Situated about 4 kms from VGP Universal Kingdom stands this 25 room guesthouse in Chennai. 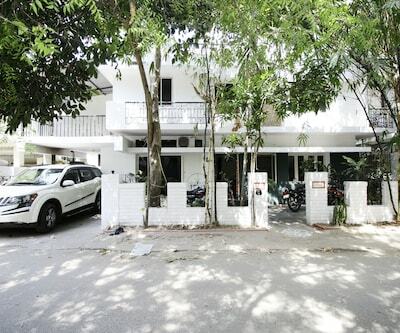 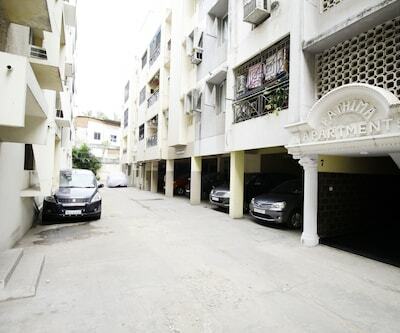 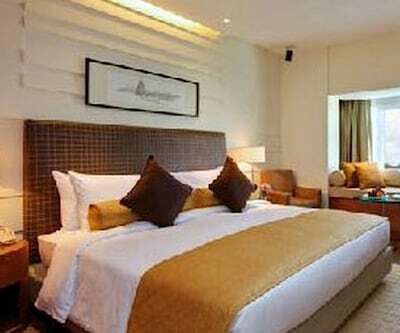 Designed in shades of cream and brown, the guesthouse has garage parking space. 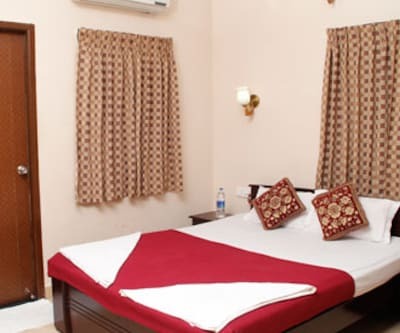 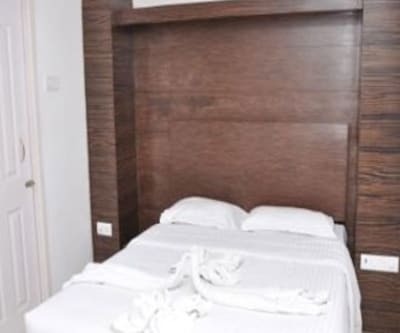 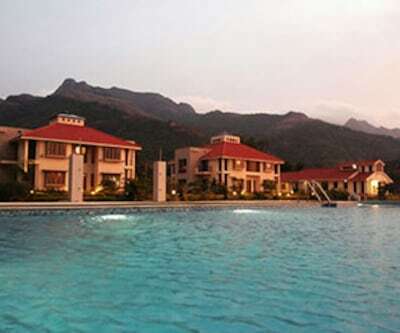 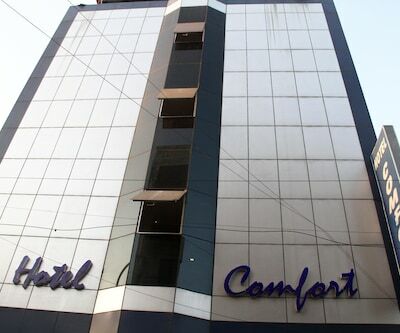 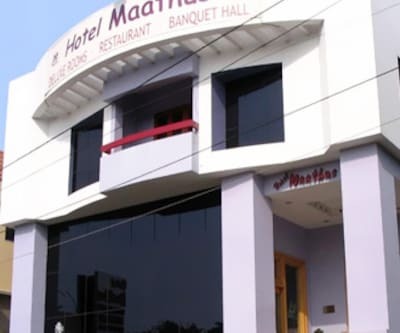 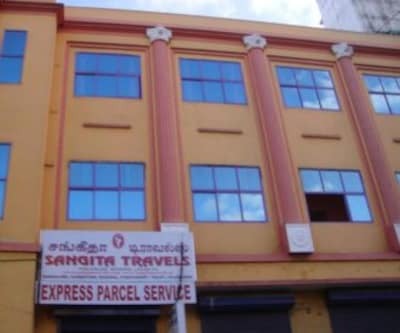 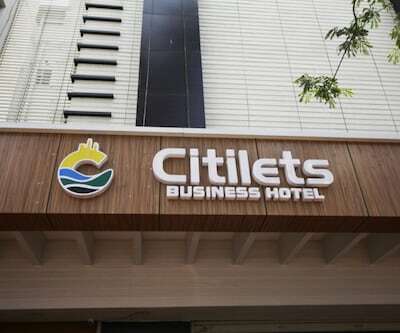 With same day laundry service, free breakfast and room service offered round-the-clock, the hotel ensures that the stay is comfortable and relaxing. 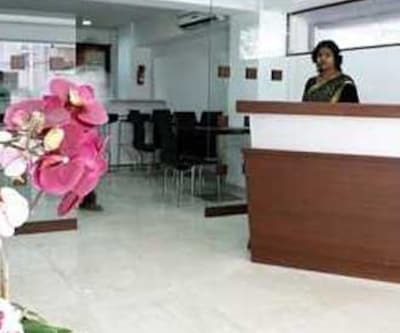 Perks such as airport pickup and drop is offered but it comes at an extra cost. 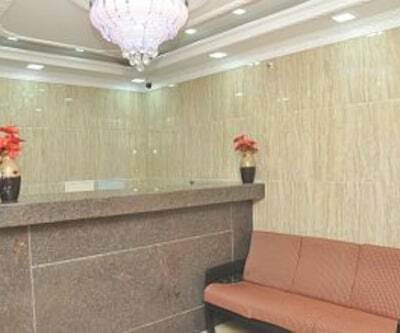 There is also front desk which is at hand to answer the questions, but for limited time period only.